Whether you’ve never set foot in a helicopter or you have already taken your first few flights, advice from the experts can help any aspiring pilot succeed. 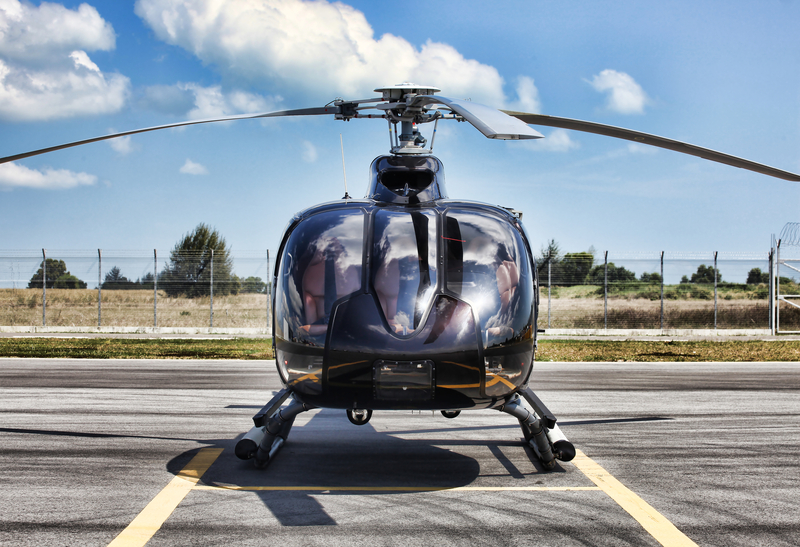 Today, the professionals at Flying Helicopters Made Easy in Farmingdale, NY, will outline a few insider tips to help you become the best helicopter pilot you can be. Paying attention to all instructions at the beginning will aid you in flights to come. For example: Many novices tend to grasp the cyclic with a death grip, which is unnecessary. Loosening up will help you relax and give you the same amount of control. Keep your eyes on the environment, and execute only very small, controlled movements. Again—you only need to apply a touch of pressure; don’t overdo it. To help balance while hovering and landing, focus on a precise point in the distance. The first few hours of flying can be particularly challenging. During this time, many novices feel overwhelmed, stressed, or tempted to give up entirely. But ask any certified helicopter pilot, and they will tell you that these feelings are completely normal in the beginning. Keep practicing, and you’ll be impressed with your progress in no time. Your instructor is there to help you succeed. Make optimal use of your time by listening carefully to instructions and trying to relax. Feel free to ask any questions or address any concerns you may have—this is an important part of the learning process. For extra education outside of the helicopter, film your flight with a no-hands camera so you can observe what you need to improve later on. A simulator is also an excellent resource. Investing in your ground training in the form of books, videos, and classes will save you money and bolster your knowledge and skill set. For the support you need to succeed in the air, enlist the expertise of Farmingdale’s expert helicopter pilot instructors. To learn more about helicopter training, call Flying Helicopters Made Easy today at (855) 359-6969 or visit the website.